Scripts are disabled on your browser but clicking the 'Add to Cart' button below indicates your acceptance of our terms and conditions. 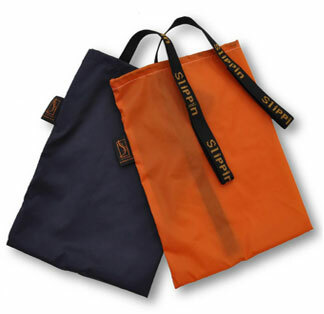 To order your Slippins, select the colour you prefer and the quantity you want and then click the 'Add to Cart' button. This will add your selection to our Paypal shopping cart. You can checkout immediately or return later by clicking the 'View Cart' button. We accept payment by credit card or Paypal and aim to ship your goods within 2 working days.